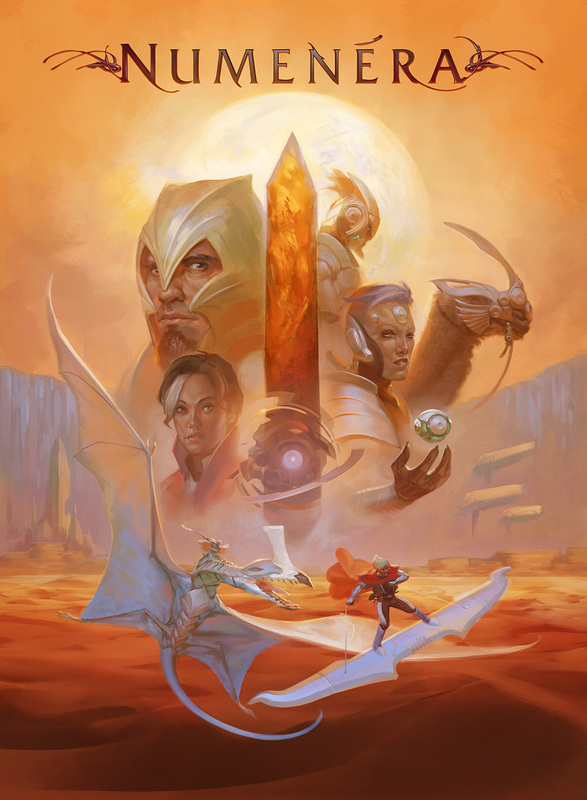 Numenera launches today! If you’ve just heard about this game for the first time, let me give you a brief overview, and some places to start looking for more information. 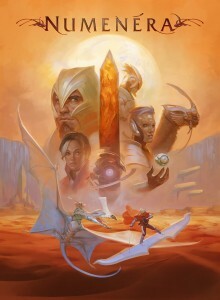 Numenera is a new science fantasy tabletop rpg. It’s something that we launched via Kickstarter last year, and now it’s finally available! 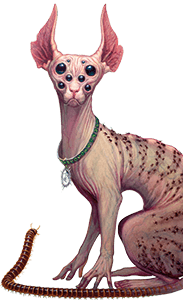 First of all, numenera.com is a great place to visit. There, you’ll get not only some brief overviews of the game and the setting material, but some artwork, and even a free short story that you can read to get a feel for the strange setting. 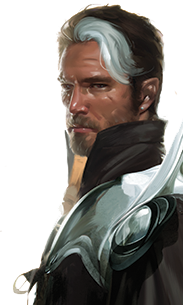 The people of the Ninth World, which is what we call the setting, are not highly advanced by those standards. Not at all. But they live amid the ruins and the detritus of the eight prior worlds. Thus, they see wonders all around them–wonders that they can only understand as magic. And not all of the civilizations that have risen and fallen on Earth have even been human. In the past, Earth has been the hub of some intergalactic empire, it has been invaded by extradimensional beings, and people have even tinkered with the sun. They’ve left behind a strange world of genetically engineered creatures, mutants, automatons, datawebs, and bizarre complexes filled with mysteries. It’s not surprising, then, that the major theme to Numenera is one of discovery and exploration. Player characters explore these ancient ruins, facing dangers they can barely comprehend, to find bits of the past in order to help them build their own future. 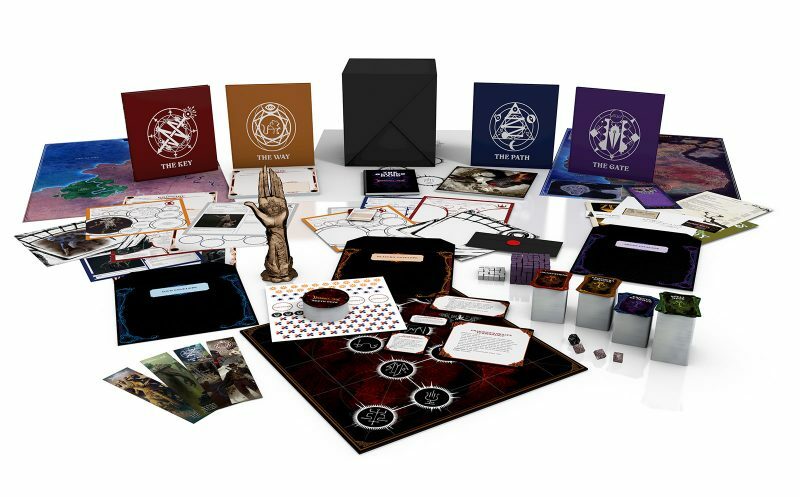 The game system of Numenera is one designed around story. It facilitates the ability of the GM and the players to create the adventure tale they want to experience. Thus, the system itself relies heavily on narrative and logic. The extensive GM chapters (yes, multiple chapters of GM advice) teach GMs how to create interesting places and run exciting adventures rather than expect them to memorize or reference lots of rules. Character creation is fast, but contains a lot of options, so players can play what they want. Each character is either a warrior-like glaive, a mysterious nano, or a skilled jack (of all trades). Built on these three basic types, however, are multiple, customizable descriptors and foci that alter the way that each character is played. During gameplay, characters draw points from their stats to accomplish actions if they desire to put more effort into a task, thus allowing the player to determine what tasks are most important to her character. All actions are resolved by the GM, who assigns a difficulty rating from 1 to 10 on the task. The task’s difficulty is modified by the character’s skill, by the GM’s assessment of the situation, and by whether the player uses effort or not. The player rolls a d20. It’s smooth and moves very quickly, so the mechanics don’t get in the way of the gameplay. The main 416-page full-color rulebook is something we call the “corebook.” It has all the rules needed to play, plus extensive descriptions of the setting, a gamut of creatures and NPCs, a wide variety of fun and interesting technological items, those GMing chapters I mentioned, and even four adventures to get you started. It’s even got a poster map of the Ninth World in the back. 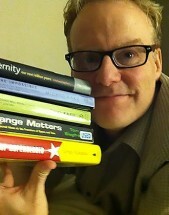 Released at the same time is the Player’s Guide. This slim 64-page full-color volume contains all the character creation rules and a brief overview of the rules of the game and the setting. It’s intended for players who don’t feel the need to possess the whole corebook. You might also want to check out the ebook anthology called Tales from the Ninth World that is available now. There are other products as well. We will have the XP Deck and Cypher Deck (and a few surprises) at GenCon, as well as available online, in August and September. Coming in October, we’ll have a full-color 96-page collection of adventures called the Devil’s Spine. 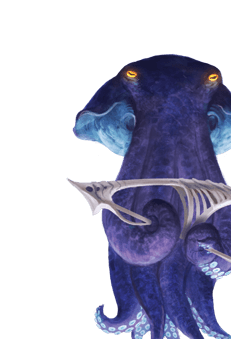 Next year will see the release of the 160-page hardcover Numenera Bestiary, a technology guidebook, and a book that will elaborate more on the setting. Plus, a lot more. 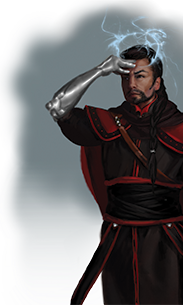 We have a number of partners working on related Numenera products. Fat Dragon Games is making fold-up paper terrain and Reaper Miniatures is making miniatures, both of which will be available now. 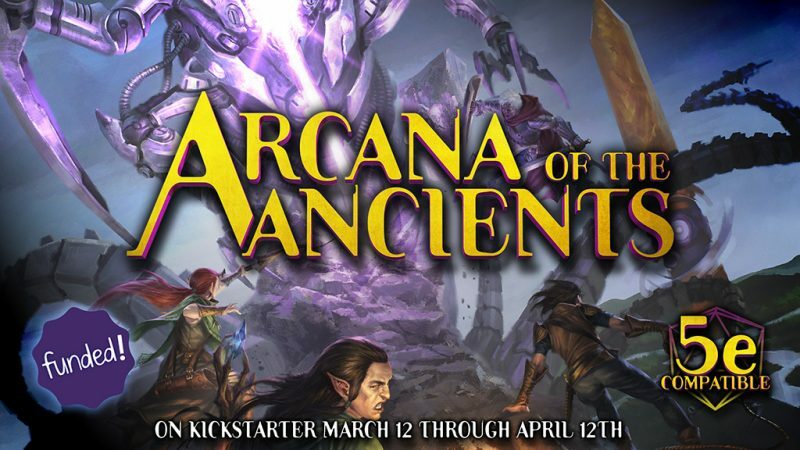 AEG is making a Numenera Thunderstone game that will be available this fall. We have dice from Q-Workshop and GM Screens from Hammerdog that we created as a part of our Kickstarter, and we hope to make those available after that fulfillment is complete at some point. Perhaps most exciting of all, inXile Entertainment is making Torment: Tides of Numenera, a computer rpg that is also a spiritual successor to Planescape: Torment. This entry was posted in Articles & News, Monte Says and tagged Monte Cook Games.